The FFS-program consist of the following and is especially designed for a group of 4 non-B737-typerated pilots and 1 simoperator (max. 5 persons in the sim). The pilots that would like to participate in the FFS-program must show adequate skills to operate (take off, fly and land) the Boeing 737NG in a safe manner. 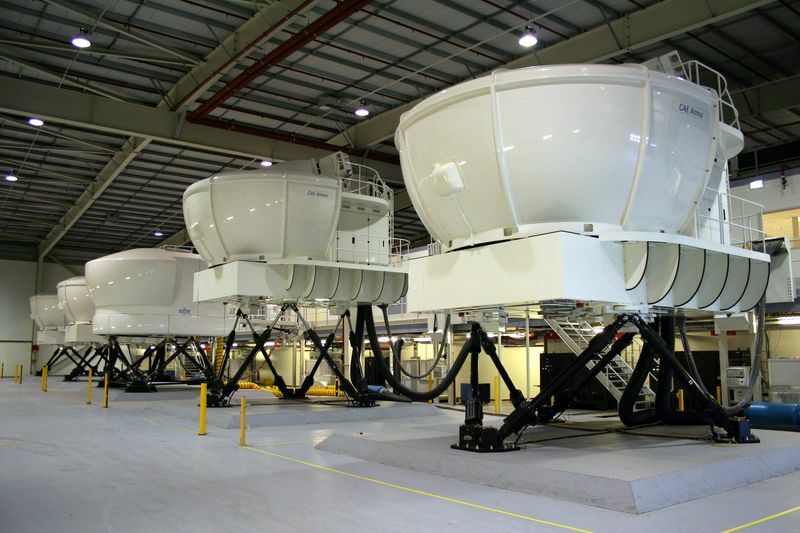 If there’s any doubt about meeting this qualification, please make a appointment for a s short testflight to show your skills on our own Boeing 737 static sim. The simulator itself is located at FSC BV at Schiphol Airport. Every pilots is going to be Pilot Flying for 1 hour, Pilot Monitoring for 1 hour and observer for 2 hours. For prices look at the FFS-offer in our webshop.